Do you have damaged hair or hair that is stiff and needs a moisturizer do bring back the health and shine that you deserve. I have tried many different hair products to help bring back the shine to my hair. Price is no longer a option to me for my hair. My hair is a important part of my everyday life. It brings out my appearance. Many people have recommend products and they may work for them , but unfortunately. They didnt work for me, My hair is very thick and course and damaged from always coloring my hair. 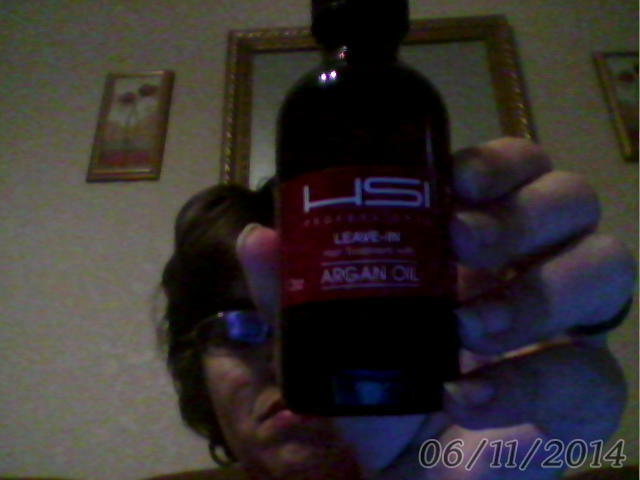 So, when I was sent the Aragan Oil for my hair, I said to myself what the heck , it might be a worth a shot to see how it works on my hair. The first use I didn’t see a difference except it made my hair soft, but the more I used it everyday the more I saw a healthier shine and smoothness. My husband who rarely complements me on my hair , due to the fact he see how I struggle with my hair. I feel depressed at times that it never goes the way I want to, but since using the product he is loves the shine it brings to it, when I step out in the sun it has a natural glow, which really is amazing. Now since using it, I have even strangers come to me asking what beautiful shine I have to my hair and I tell them I am using Aragan Professional Oil, Which you can purchase on Amazon. The con to it, is the price is a little steep, but it is well worth it for the natural moisturize shine. I am very pleased with this item. In fact when I come low on it , It is on my list of have to haves for my hair shopping list. Another thing I really liked about it, is that you only need a few drops which goes along way, unlike other products you have to use a lot to put in your hair. This product you don’t. Like I said this is one product I want to keep stocked up on, and I have this on the list to purchase for a few family members who struggle with moisture and shine. Thank you again Tomoson for sending me this wonderful product to try out.